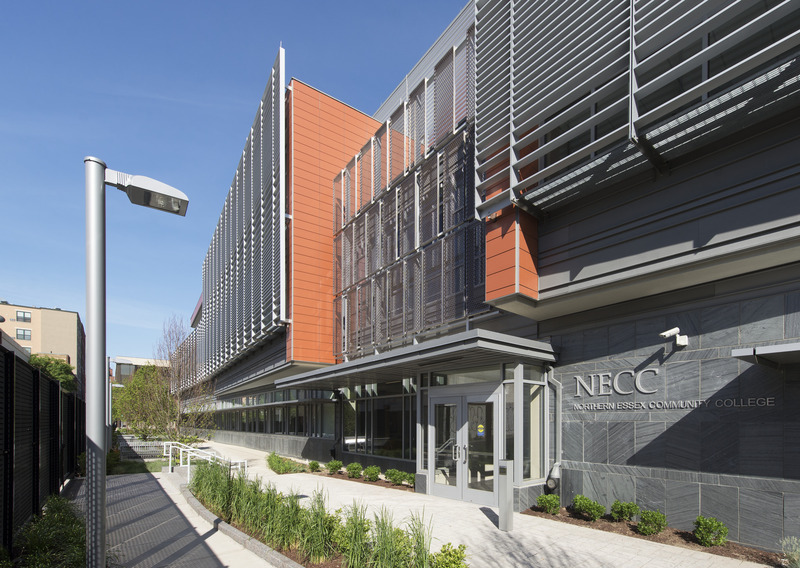 On Saturday, March 28, Northern Essex Community College will host a special open house event in the new Dr. Ibrahim El-Hefni Allied Health and Technology Center at 414 Common Street, Lawrence. The event will run from 10 a.m. to noon and is free and open to the public. During the open house, prospective students and community members will have the opportunity to tour all sites of NECC’s Lawrence campus, explore the college’s many available degree and certificate programs, and attend financial aid workshops. Over 30 campus organizations will be on site throughout to provide pertinent information about campus services. Featured among them are representatives from Student Engagement, Financial Aid, Admissions, and Career Services, as well as faculty members from a vast array of academic programs. Several popular transfer colleges will also be present. The Lawrence campus houses the majority of the college’s health care programs and features multiple state-of-the-art classroom and lab spaces, a high-tech health education simulation center, an information literacy lab, a library, and much more. Tour participants will be treated to a first-hand look at each of these campus facilities and an overview of their offerings. To learn more about the upcoming open house event, contact Enrollment Services at 978-556-3700 or admissions@necc.mass.edu. For more information on programs offered through NECC’s Lawrence and Haverhill campuses, please visit www.necc.mass.edu.